DK Flooring has provided premier flooring products and installations in Twin Falls and the surrounding area since 1999. 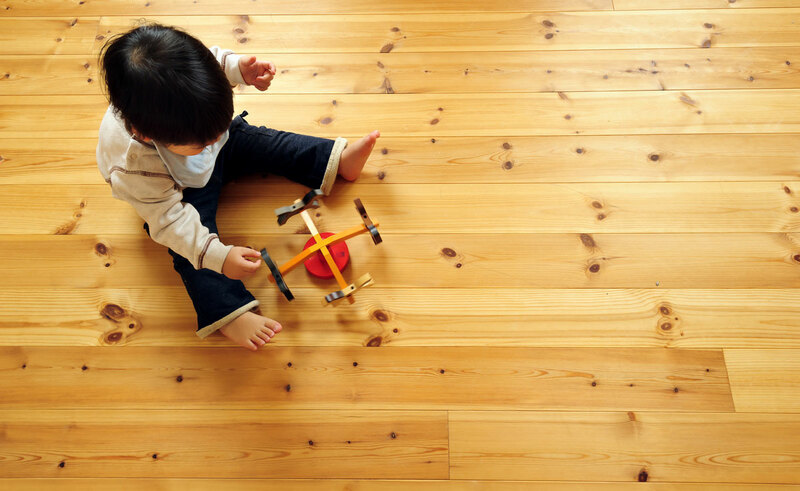 Our large selection of hardwood floors, carpet, vinyl, and tile is unmatched in the Magic Valley. And we don’t just sell you flooring; our experts will help you choose the right option for your home or business, teach you how to maintain it properly, and schedule a timely installation. When you come to DK Flooring, you’ll get everything you need and more!